For some reason, it is widely believed that payday loans are only used by the poor. This is what researchers explored on and found to be untrue. Anyone can end up needing a loan, and payday loans commonly trap them into a cycle of debt. The data from a Georgia university shows that people from all sorts of lifestyles ask for payday loans. Anyone could end up taking a loan eventually, cash flow and status are irrelevant. A professor’s aide conducted research focusing on documents from 2013. Taking a look at the numbers she, and others from School of Social Work at UGA scrutinized information that represented consumer debt and other economical correlations. This data was mostly brought on by questionnaires given and received during that time. Over 5,500 families were questioned and submitted answers. They reported how much they earned, debt, and spending. Payday loans are quick to get, easy to obtain, but difficult to get rid of. Interest rates constantly prove to be too much. The volunteers who filled out the surveys were split into 5 groups separated by income. Payday loan borrowers were found in each division. The data showed many people without a college education take payday loans. Also, those who do not own their own house are likely to take a payday loan. Cash support from friends and family was also investigated. According to reports, 38% of people could not ask for 3,000$ in a time of financial crisis. 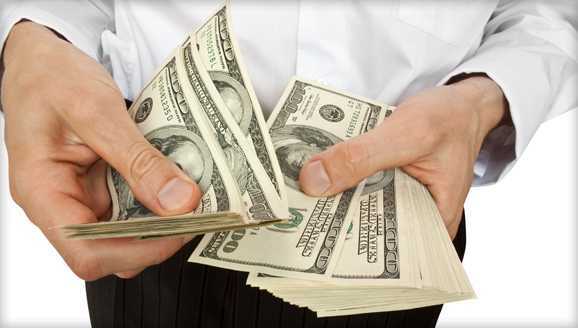 Many found it surprising that wealthy citizens also struggled with payday loans. 15% to 20% of the highest earners had a probability of taking a payday loan. Sometimes the price of a high-end lifestyle is a loan. Some people feel they don’t have another choice than to borrow a payday loan. The top earners previously mentioned are actually a varied group of people. Living wealthy can get you into some careless habits. Some people continue the appearance of wealth but need loans to do so. These numbers may be caused by rates of unemployment as well. Payday loans, for some of the reported, were only used for emergencies. The financial emergencies were listed as rent, gas, medical care, and loans.